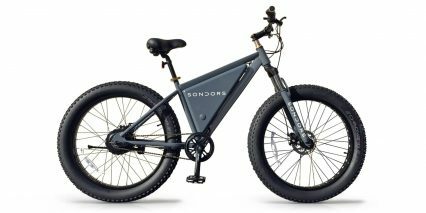 SONDORS is an electric bike company named after Storm (Ivars) Sondors that was launched on Indiegogo in February of 2015. 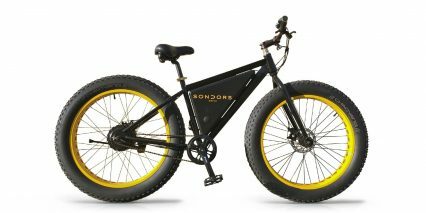 The first campaign featured a yellow fat tire bike called the “Storm Ebike” but the name was soon changed when another company called ProdecoTech signaled that this was causing confusion with their existing ebike product also called the Storm. 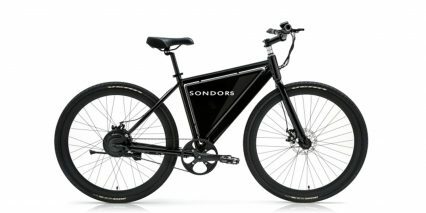 Sondors crowd funding campaigns have generated a lot of interest in and awareness for the electric bicycle space but have also met with controversy because specifications on marketing materials have been inflated, changed and omitted such as weight, range and shipping price. Storm is a designer who has worked on toys for kids in the past. 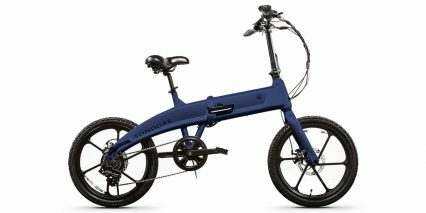 He communicated that he became interested in electric bikes because of his love for surfing and desire to travel to the beach more easily. He has self identified as having Asperger’s Syndrome in an interview on the Los Angeles Times website.